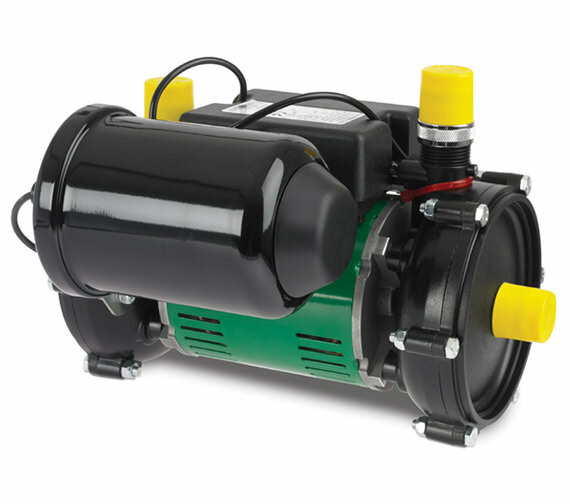 As its name suggests, the new Salamander Pump boosts the water flow to the shower area as well as the rest of the home. 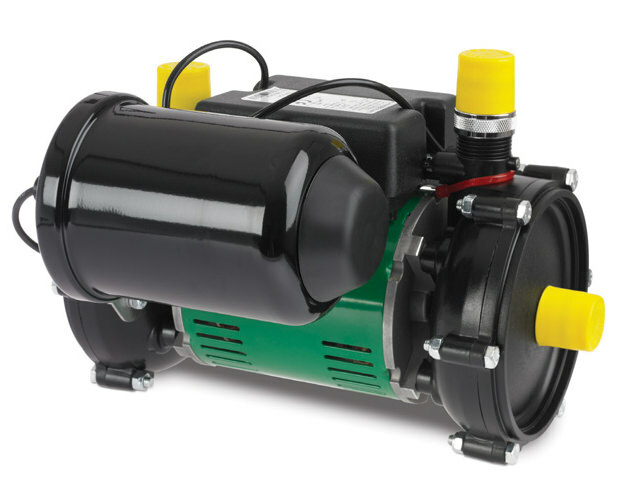 The appliance would be perfect for those who want an improved water pressure in baths, basins or showers, located above or below the cold water storage tank. Its centrifugal motor works ceaselessly and quietly to ensure none of the household appliances receive a diminished supply of water, thereby taking away the pleasure of using them.